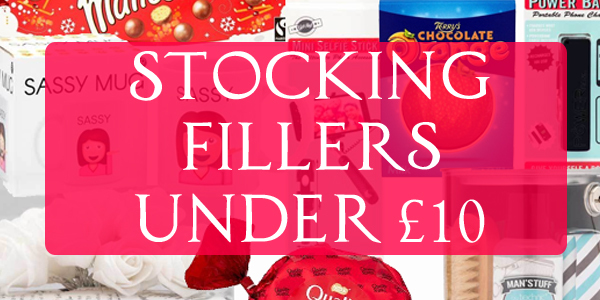 Tania Michele: Stocking Fillers Under £10! 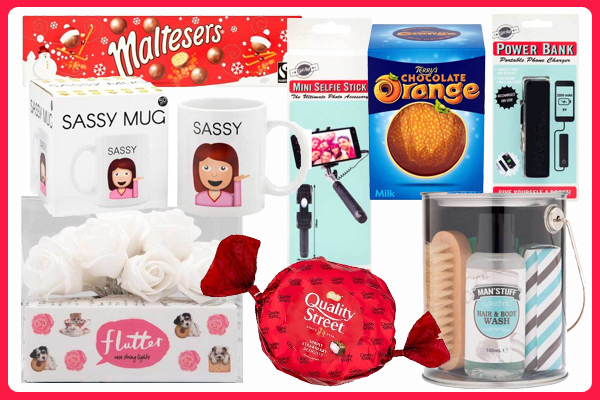 It's the middle of November, and I'm about to give you a stocking filler gift idea post! 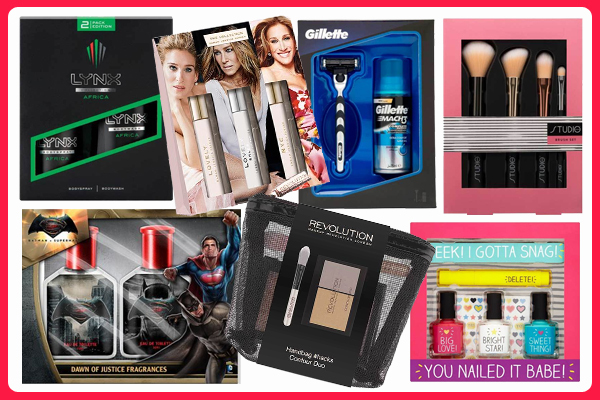 I think Superdrug are fab for this kind of mini gift, so all of the below items can be found via their site, or in stores. I tend to get a few mini items for small gifts for my friends and family. May it be a little chocolate treat, something fun, or even a beauty item! 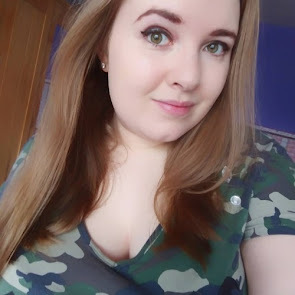 All of these are under £10, so perfect if you are on a budget! The nail set looks good too!